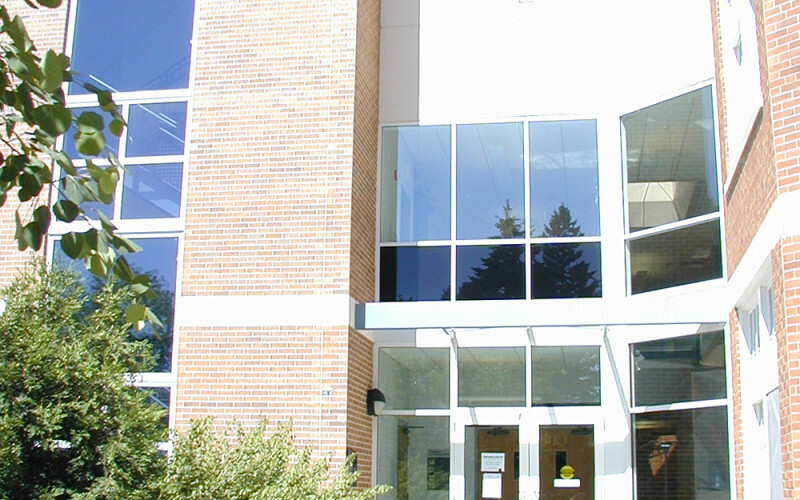 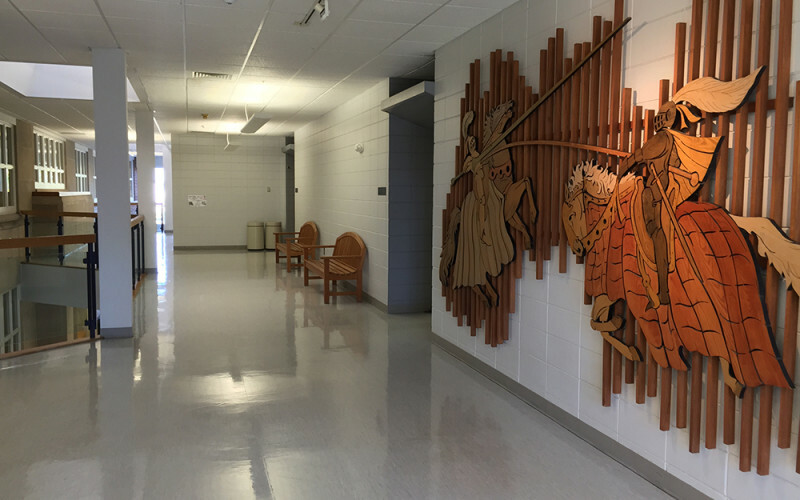 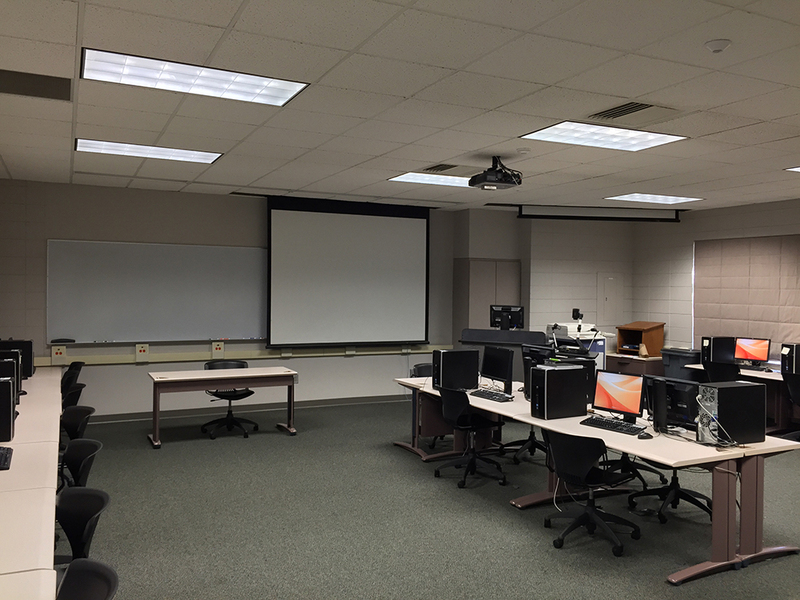 Built in 1995, the Classroom Technology Center (CTC) features resources for the latest technology for classroom use. 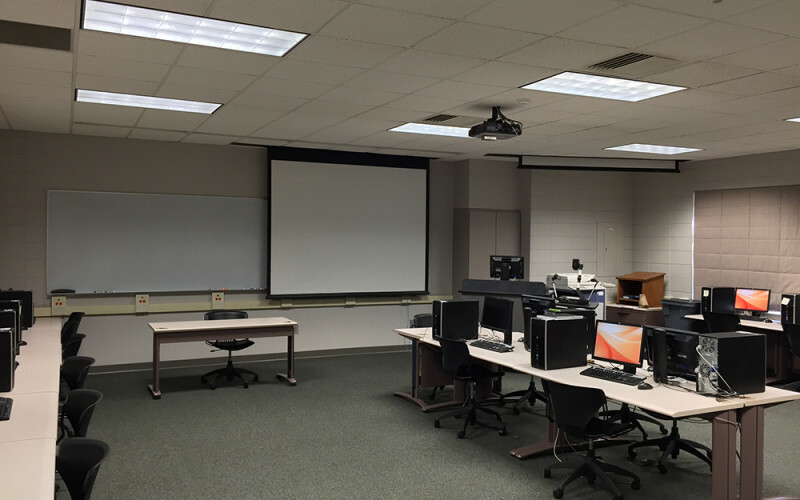 The center includes a cutting-edge computer lab and classrooms with multi-media presentation equipment. 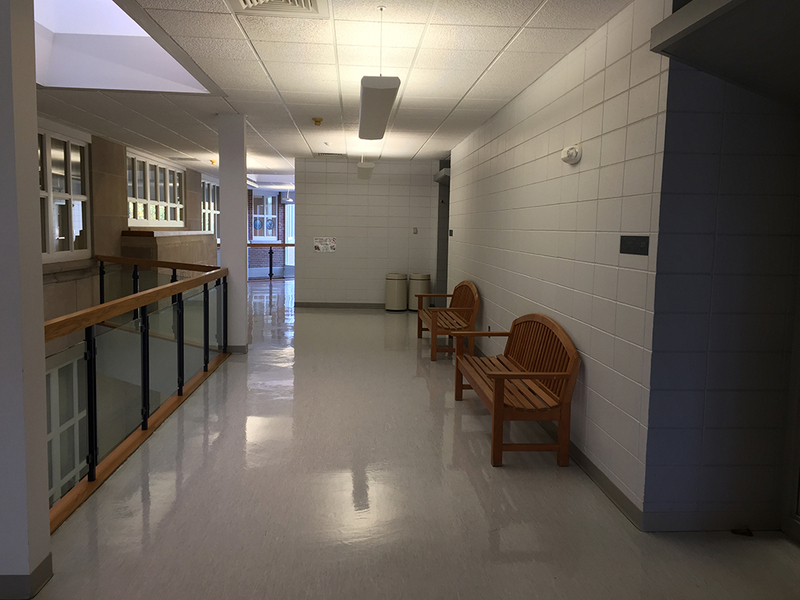 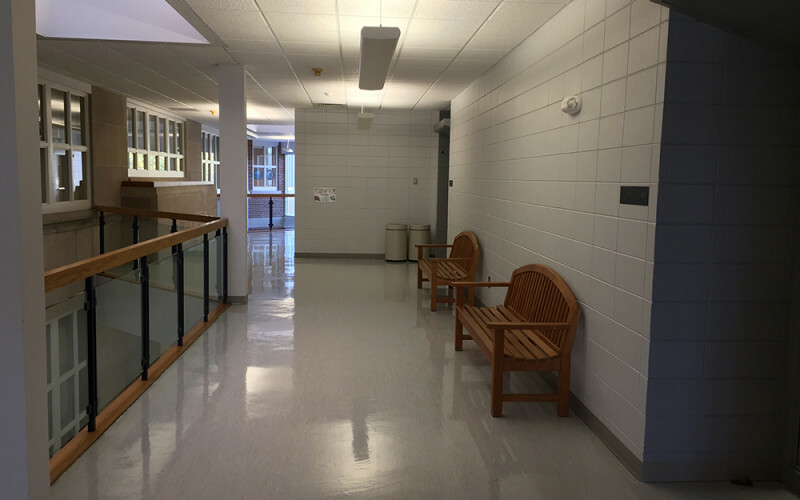 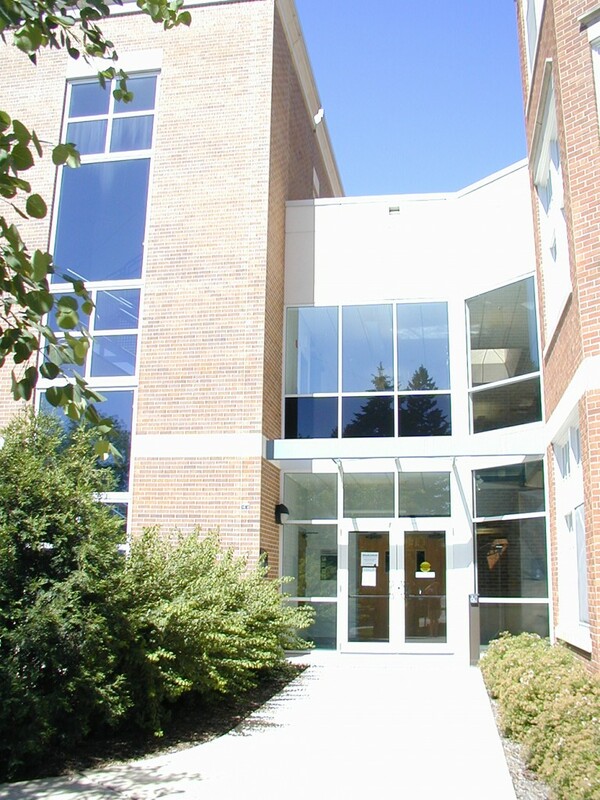 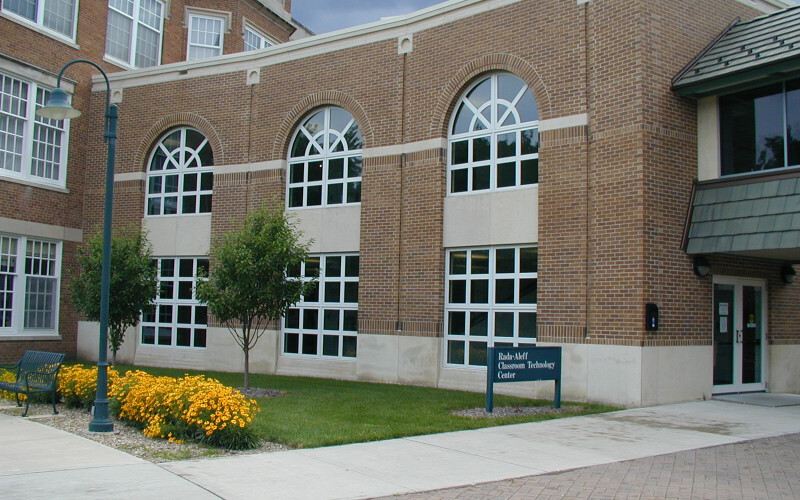 The social sciences department is located on the third floor of the building. 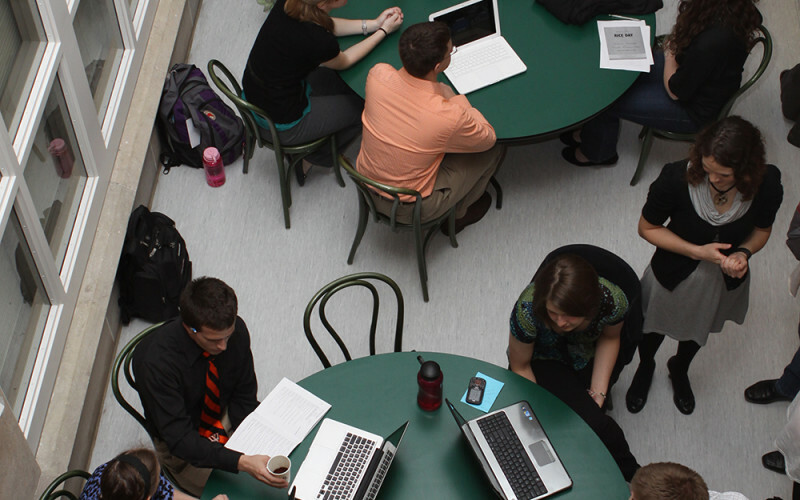 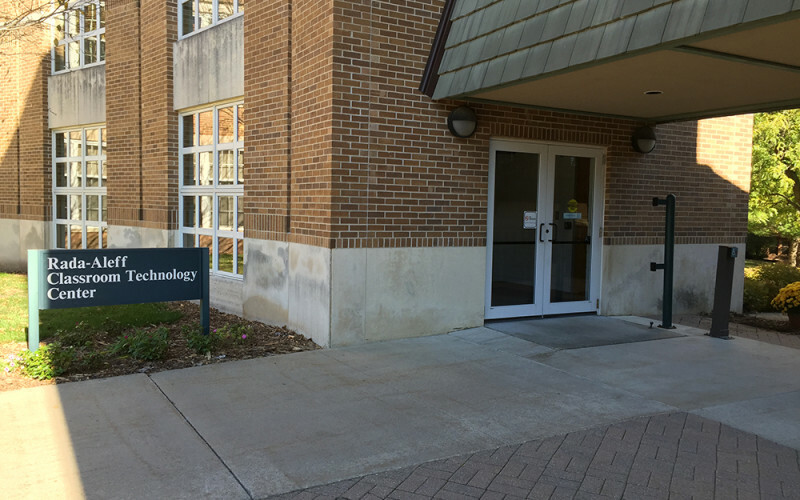 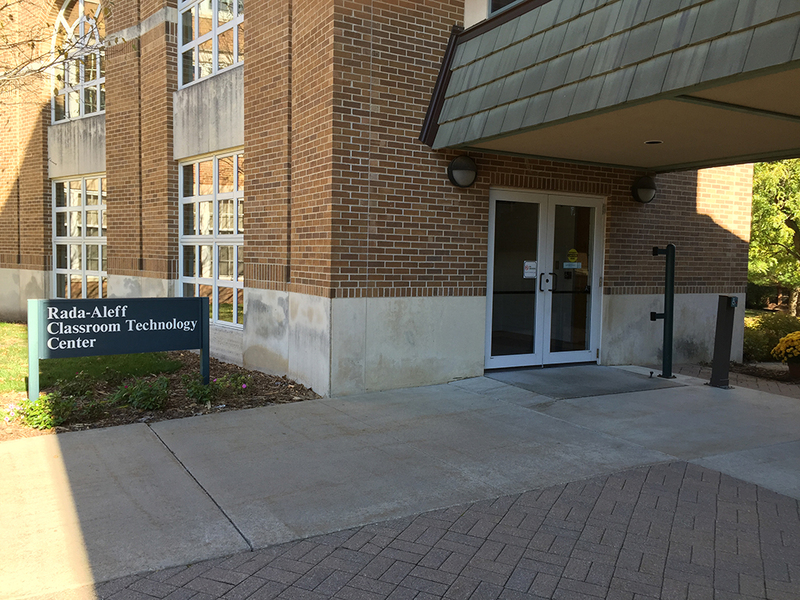 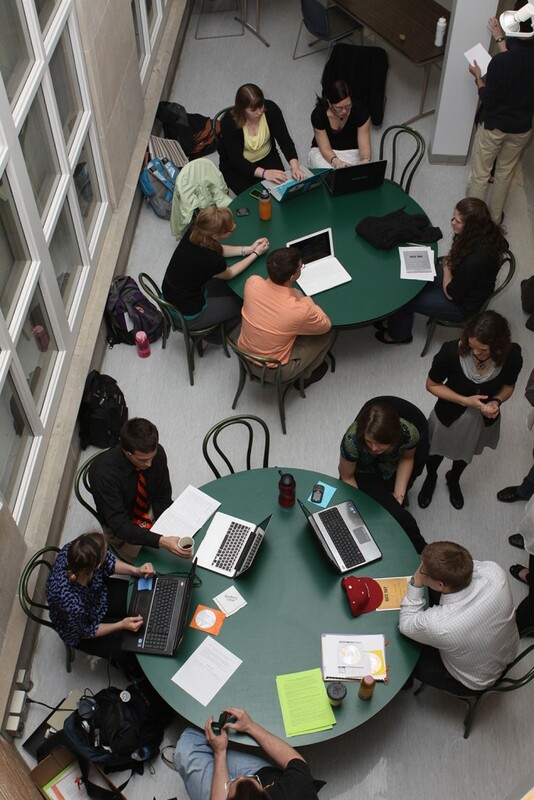 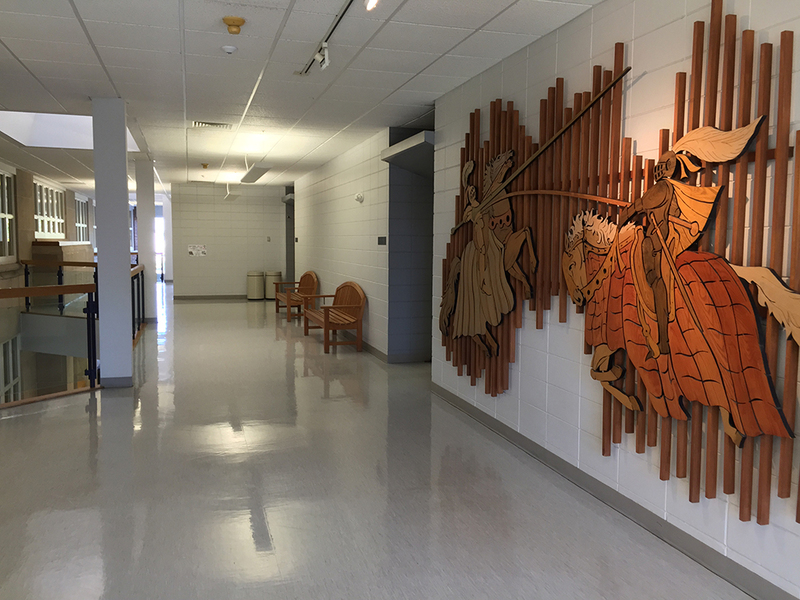 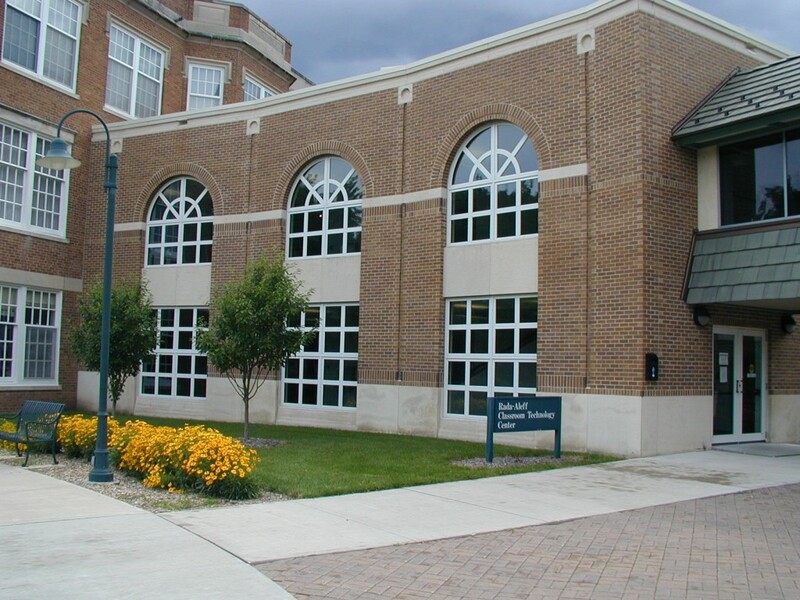 The Information Technology Services Department (CTC 100) oversees all institutional computing on the Wartburg campus. 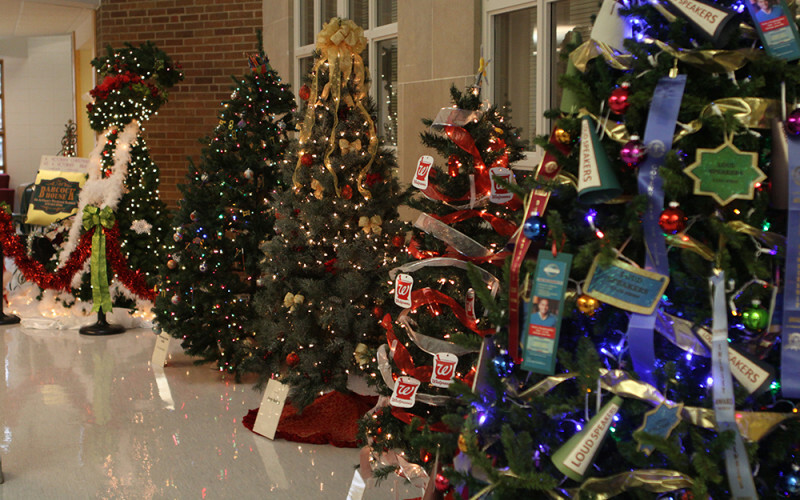 During the Christmas season, the lobby of the CTC is home to the Wartburg Community Festival of Trees.